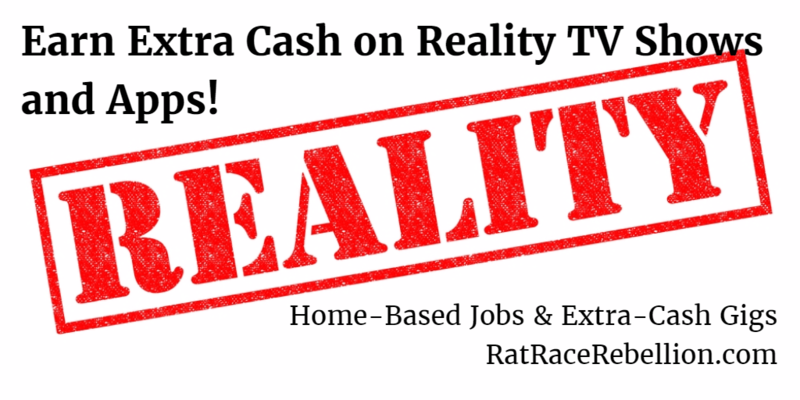 Want to earn some extra money appearing on a reality TV show or (if you’re 11-25) on a new app? Here’s just a sampling from casting calls going on now. — Casting Foodies Nationwide for Cable TV Show. Males and females 18-70. “Shooting nationwide with an emphasis on the South and Midwest.” Details here. “Must be available for casting session June 7, 8, 9, and 10 and shoot June 15 in NYC.” Details here. — Seeking talent from Chicago for “Get Over It,” a new TV series about facing and overcoming breakups and moving on to positive new relationships. “Female lead 18-38, a very attractive girl to tell an entertaining breakup story (real or imagined) and to explore the many facets of a new relationship. Male lead 18+, very attractive and/or very edgy who has just gone through a bad relationship and is looking to move on to something more positive.” Details here. “ZapSteam is the coolest new way to share live moments. Our app makes live streaming fun and easy. When you’re finished with your stream, you ‘Zap’ it into a 15-second video memorializing the best moments from your stream.” Details here. ♥ Share the love! If you know someone looking for work, please share the post. They’ll love you and we will too! Thank you! This entry was posted in Earn Extra Cash, Entertainment. Bookmark the permalink.